For generations of resolute adventurers, from George Mallory to Sir Edmund Hillary to Jon Krakauer, Mount Everest and the world's other greatest peaks have provided the ultimate testing ground. But the question remains: Why climb? 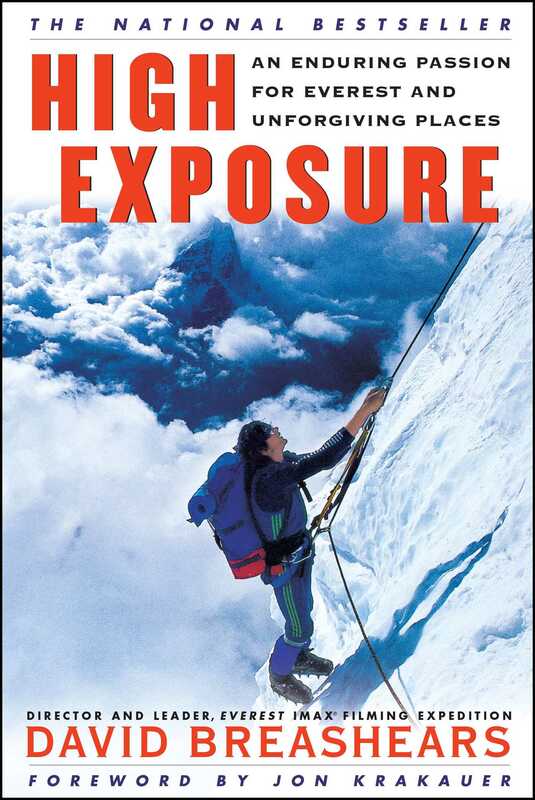 In High Exposure, elite mountaineer and acclaimed Everest filmmaker David Breashears answers with an intimate and captivating look at his life. For Breashears, climbing has never been a question of risk taking: Rather, it is the pursuit of excellence and a quest for self-knowledge. Danger comes, he argues, when ambition blinds reason. The stories this world-class climber and great adventurer tells will surprise you -- from discussions of competitiveness on the heights to a frank description of the 1996 Everest tragedy. Stephen Ambrose author of Undaunted Courage I've spent a lifetime reading books by or about the famous adventurers....David Breashears's book is the first I've read by an end-of-the-twentieth-century mountain climber that surpasses many of them and is equal to all. Claire Martin The Denver Post Very few of us will ever set foot on Everest....But this thoughtful, philosophical narrative may be the next best thing to being there. Bruce Barcot The New York Times Book Review The greatest pleasures in High Exposure come when [Breashears] invites his readers in to the clannish subculture [of climbing].